As school psychologists, we recognize the ever-changing landscape of education and psychology. We also realize the role technology can serve in an effort to better meet the learning needs of students, particularly those of students who learn differently. By forming Ed-IT we add the tools of technology and extend the range and reach of the continuity in educational care that we and others are able to provide our students. A short story of us. Educational Interventions & Technologies (Ed-IT), LLC was formed after a 16 year relationship among Drs. Tonya Gall, Josh Price, and Peter Rastrelli. Throughout these years, we have worked collectively to provide the best continuity in educational care. With extensive experience across private and public school settings, we understand school systems, effective teaching, and successful learning. Ed-IT's mission is to create products and provide services inspired by the intersection of education, psychology, and technology and for these products and services to support the intellectual, emotional, and social development of students everywhere. How Does Ed-IT Do This? Ed-IT is already using the latest technology in innovative ways to support educators and anyone else committed to student development. 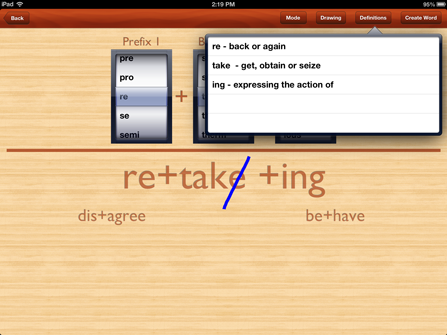 One of the latest ways Ed-IT is doing this is with Link-IT for Literacy, a new app for the iPad. Link-IT provides educators an intuitive application that connects instruction with technology while offering students a motivational medium. Link-IT was created by school psychologists and literacy experts with the adult and child in mind. 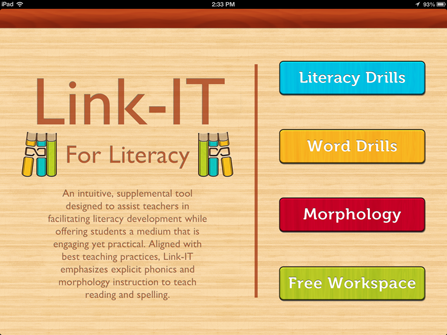 Link-IT offers dimension and choice for educators, reading specialists, tutors, and parents. 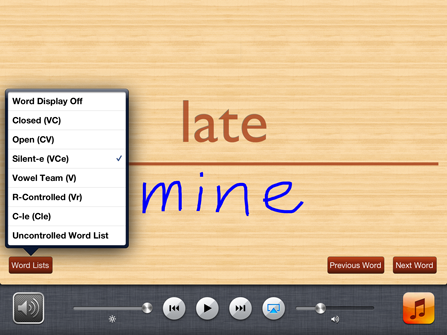 Either one-on-one, in a small group, or through whole class instruction using Airplay, Link-IT can be used in conjunction with various multisensory programs. By allowing for an easier and more efficient delivery to students, Link-IT is another example of the continuity in educational care emphasized by its creators. 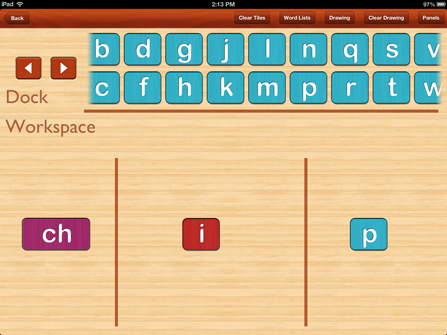 Choose from: Vowels, Consonants, Prefixes, Digraphs, Trigraphs, and More!